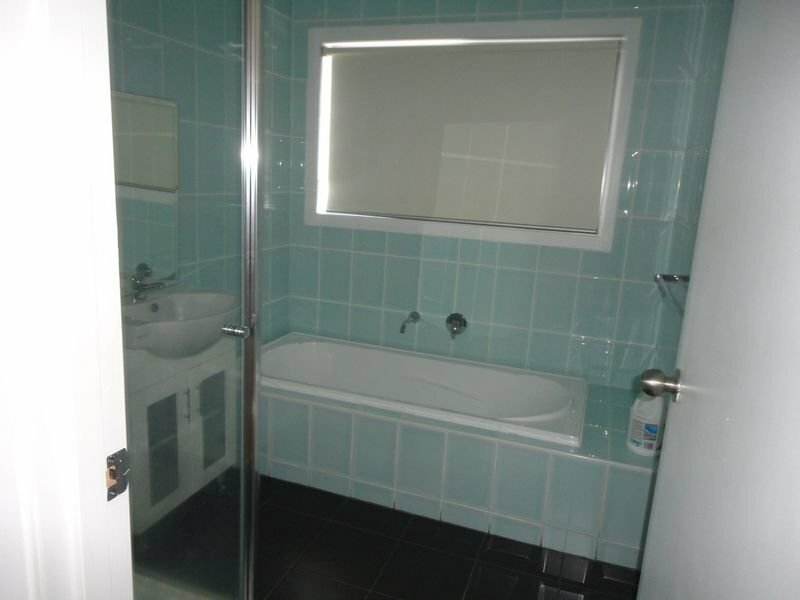 Room for rent in modern townhouse in Footscray, available AUGUST 24th. 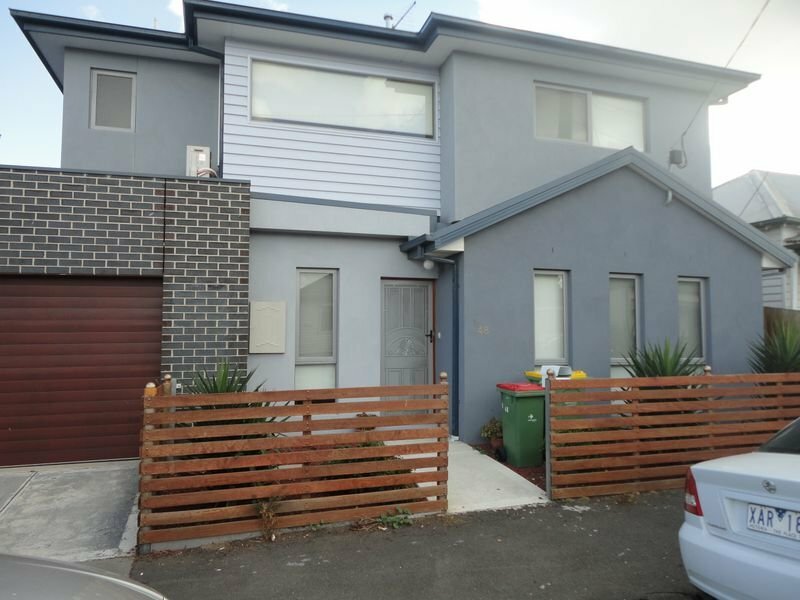 Walking distance to West Footscray station, a few minutes drive to Highpoint and only 2 doors down from local trendy cafe. The room is unfurnished, but the rest of the house is fully furnished. House features include reverse cycle air conditioning, ducted heating and courtyard/deck. You will be sharing with a self employed 31 year old female and a very cute toy poodle. 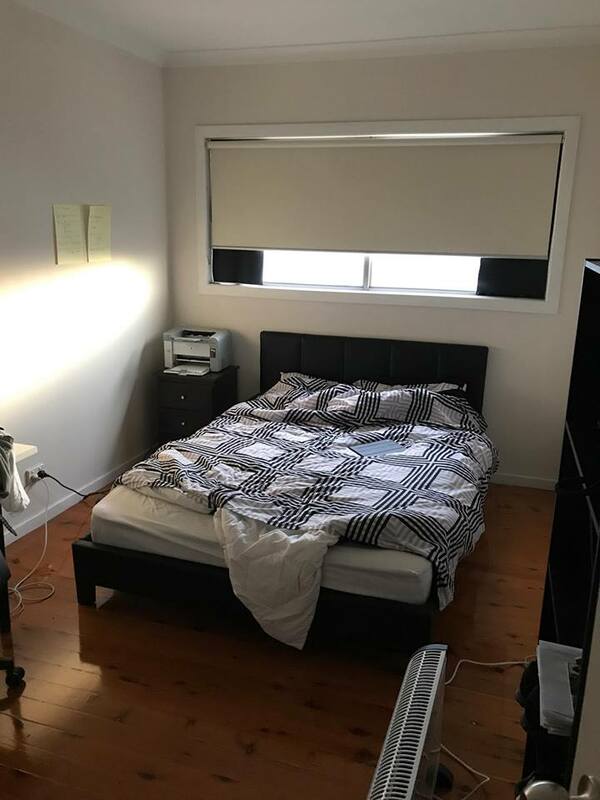 Ideally looking for a single to rent the room, however a couple would be considered. The room is large enough for a queen size bed and also has a built in wardrobe. Parking is on street. Rent is $825, per calendar month based on a single occupancy and then an even share of the bills (internet, gas, water, electricity). We also have a cleaner who comes every Monday for $20 a person. Bond will be $825. Please contact me if you are interested in inspecting :) Extra Information - I Have a 3 year old Toy Poodle, She is very cute and friendly and loves everyone once she gets used to them. She is well trained, and even knows a few tricks! She is a very excited dog, and can sometimes get too excited and still has accidents from time to time. I have a Friend who comes to stay with me on the weekends, She is easy going and fun to be around, and always happy to have a chat. She has a 2 year old Puppy, that has a background of trauma, she is a beautiful dog but takes a bit to get used to you, once she knows you, she is always happy to see you!